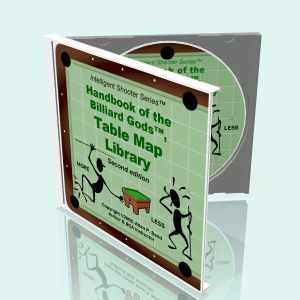 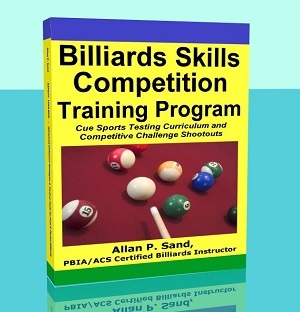 This entry was posted in (PV) Pool Videos and tagged billiards video, cue video, cuesports video, pool lesson video, pool video, trick shot video on December 10, 2018 by Allan Sand. 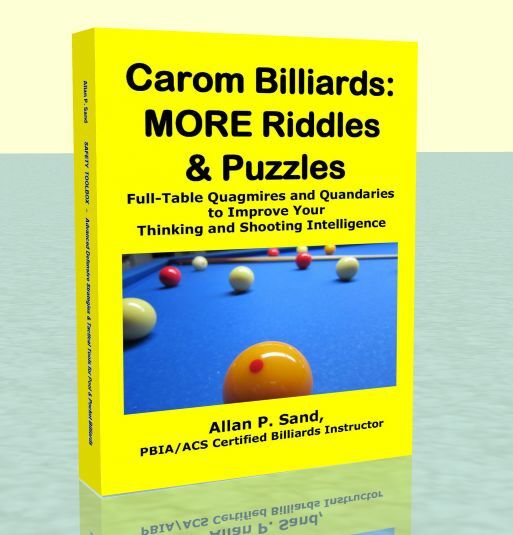 This entry was posted in (PV) Pool Videos and tagged billiards video, cue video, cuesports video, pool lesson video, pool video, trick shot video on November 12, 2018 by Allan Sand. 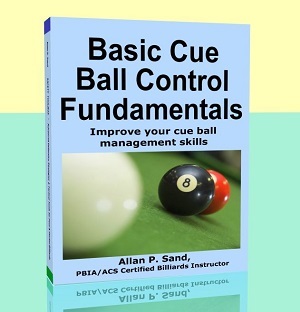 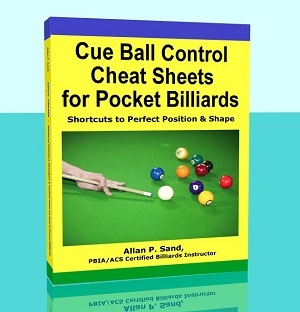 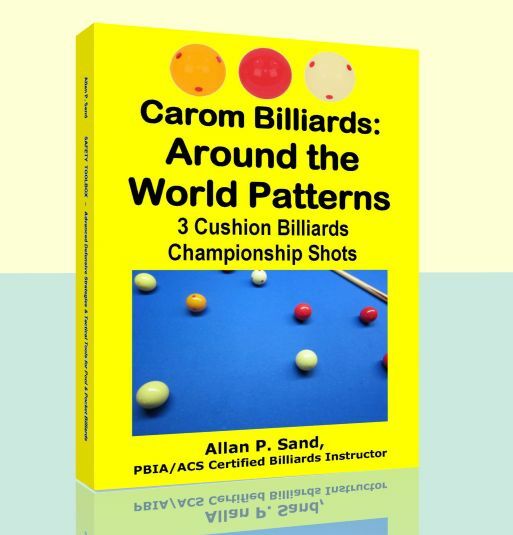 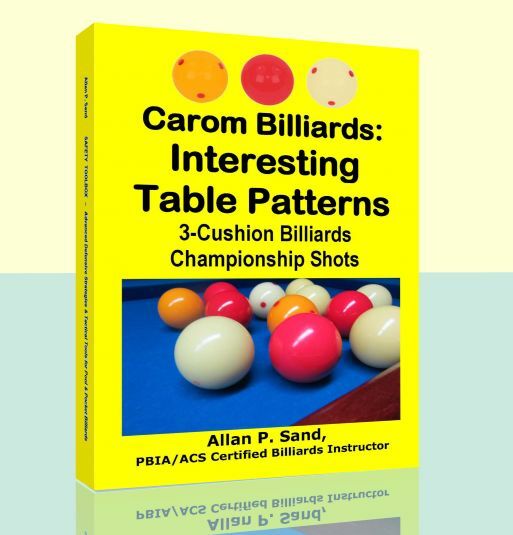 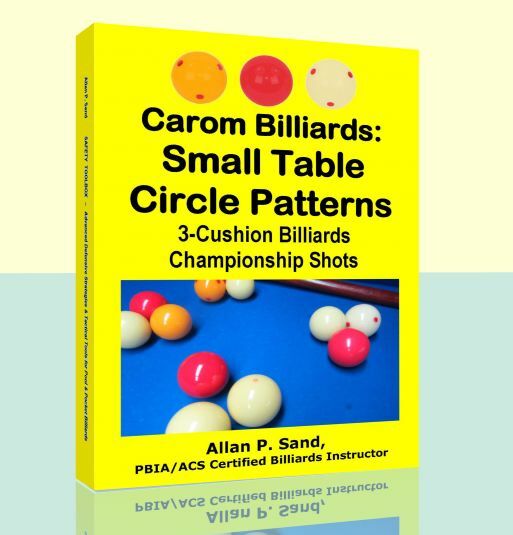 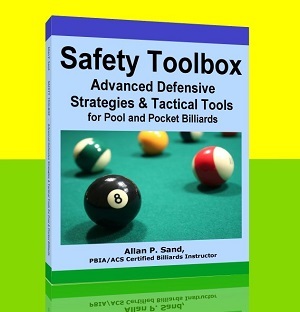 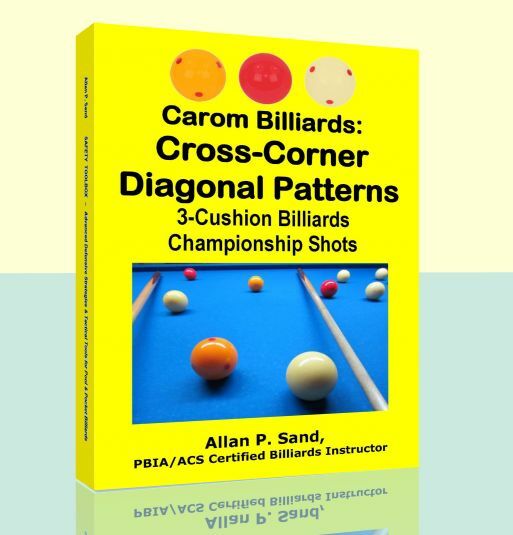 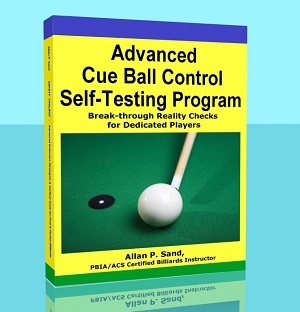 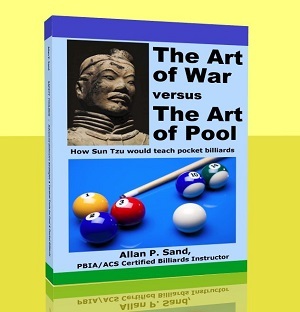 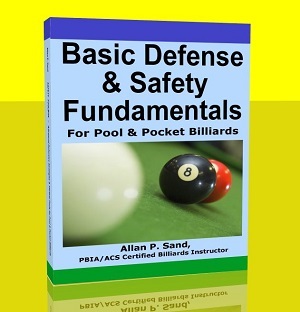 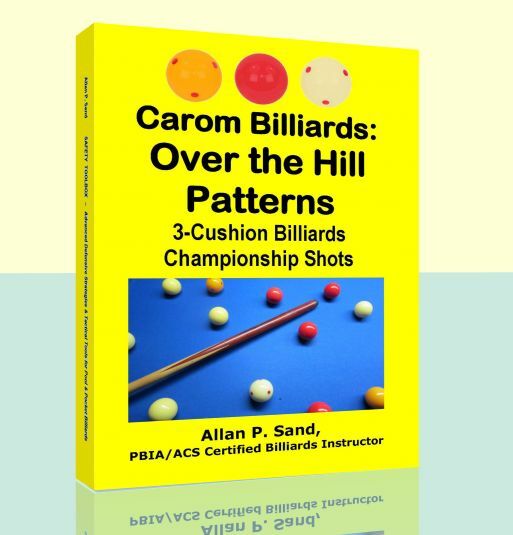 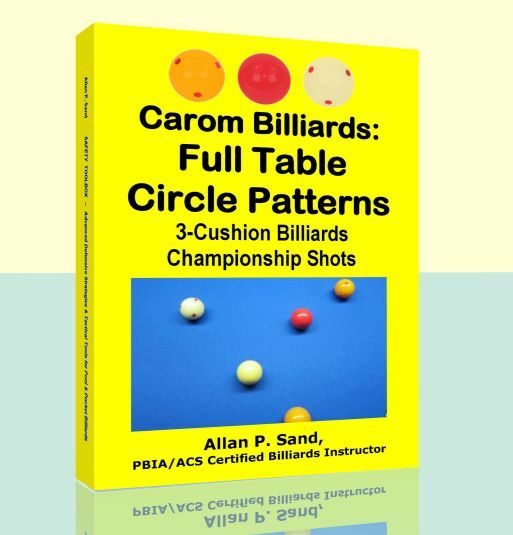 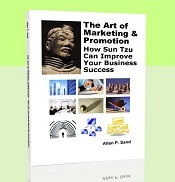 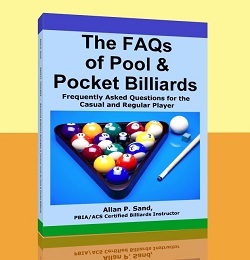 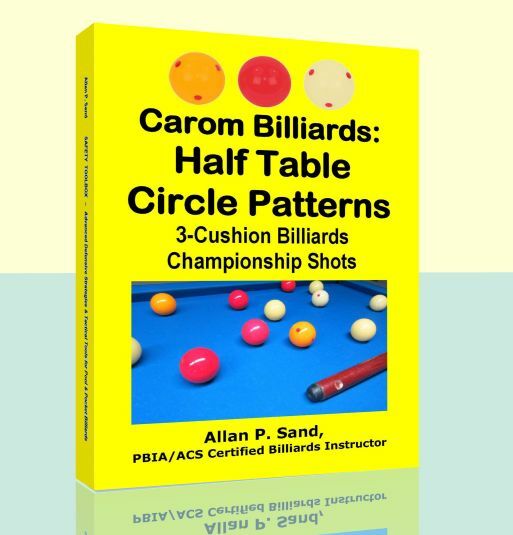 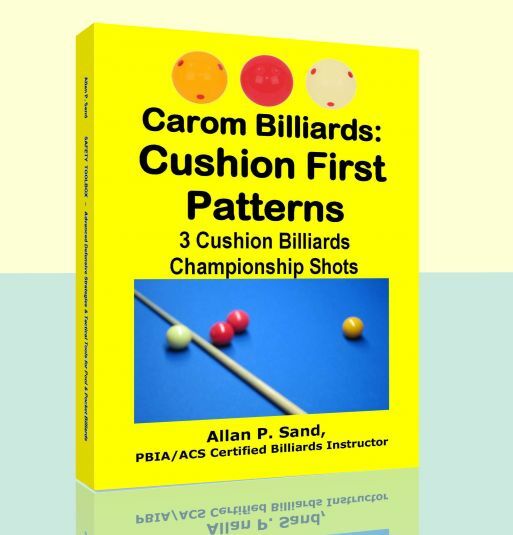 This entry was posted in (PV) Pool Videos and tagged billiards video, cue video, cuesports video, pool lesson video, pool video, trick shot video on November 5, 2018 by Allan Sand. 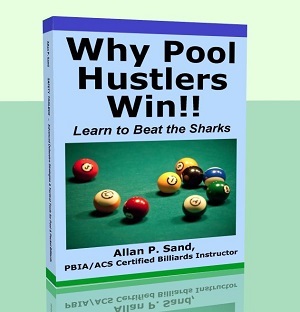 This entry was posted in (PV) Pool Videos and tagged billiards video, cue video, cuesports video, pool lesson video, pool video, trick shot video on December 4, 2017 by Allan Sand. 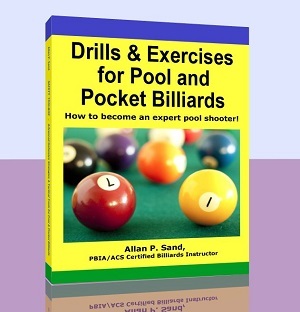 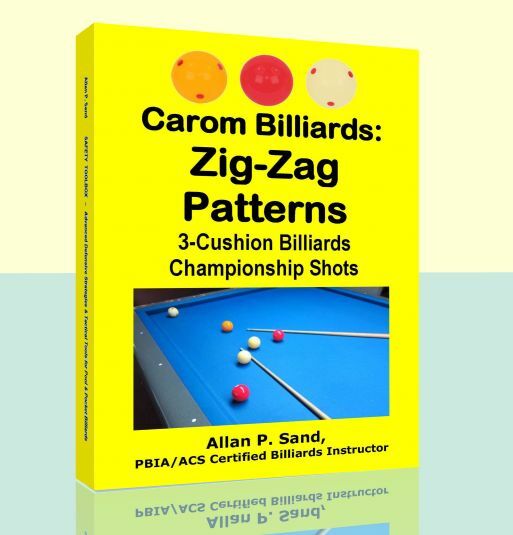 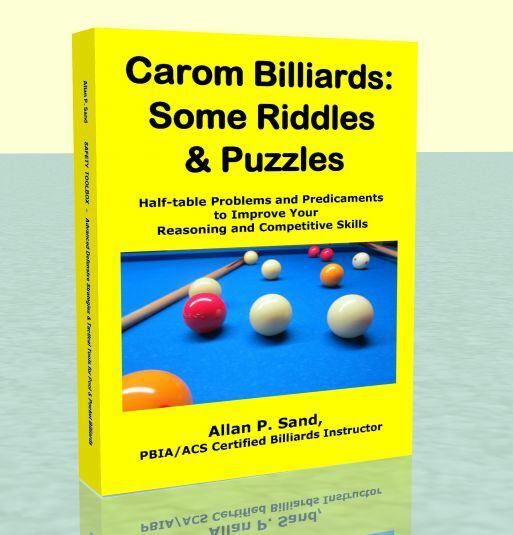 (PV) Pool Video - Pool Set Up Shots - "Just Showing Off"
This entry was posted in (PV) Pool Videos and tagged billiards video, cue video, cuesports video, pool lesson video, pool video, trick shot video on March 13, 2017 by Allan Sand.